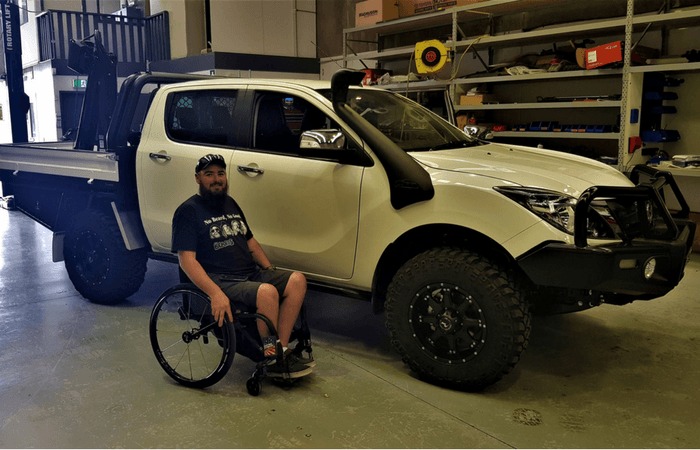 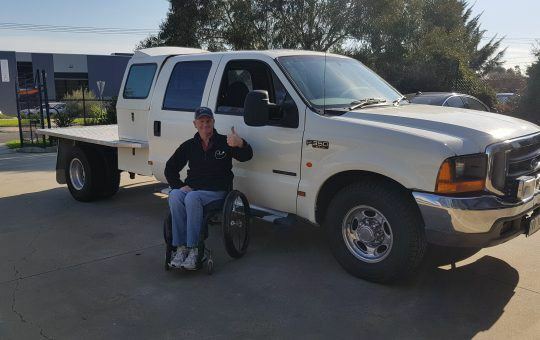 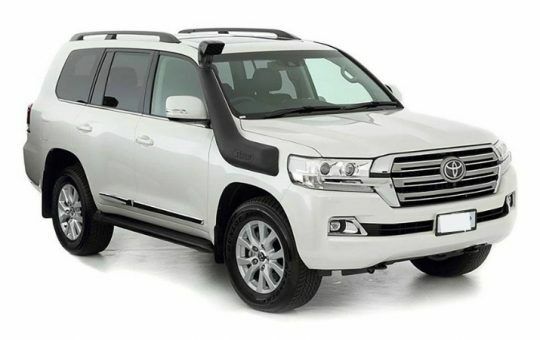 Independence Automotive is a Melbourne company focused on supplying the Australian public with quality driver mobility and mobility vehicle adaptions, as well as all the after sales service you require for your on going vehicle needs. 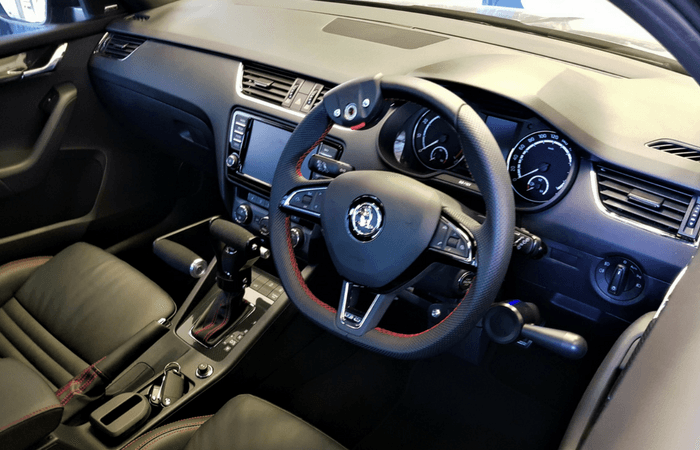 Our friendly staff will do the best they can to satisfy your requirements, don’t hesitate to contact one of the team today. A custom set of Guidosimplex E-Radial hand controls have been installed into this workhorse. 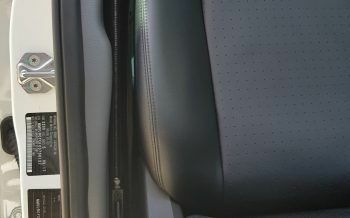 As Jason regularly drives very long distances it was important that the hand control was located in the optimum position adjacent to the arm rest on the door to limit shoulder fatigue. 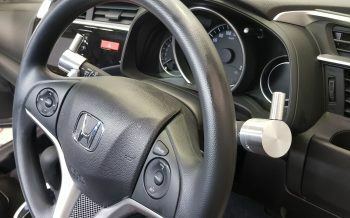 Modifications were also required to the column shift so the full range of gears could be achieved without interfering with the hand controls. 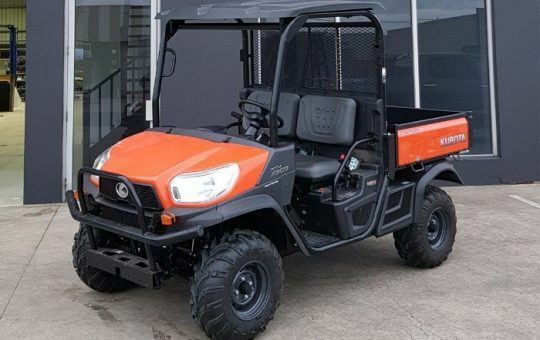 We Got the job of modifying this awesome Kubota for Tony, fitted with a set of push pat hand controls and custom brake linkage he is now set to hit the paddocks!! 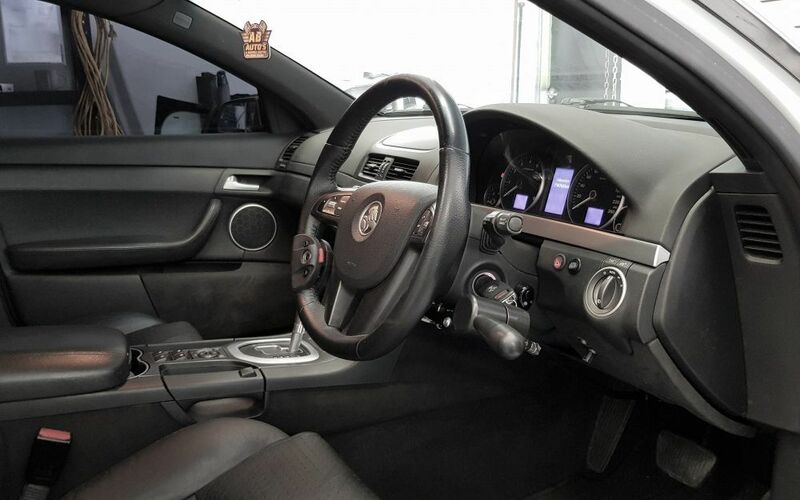 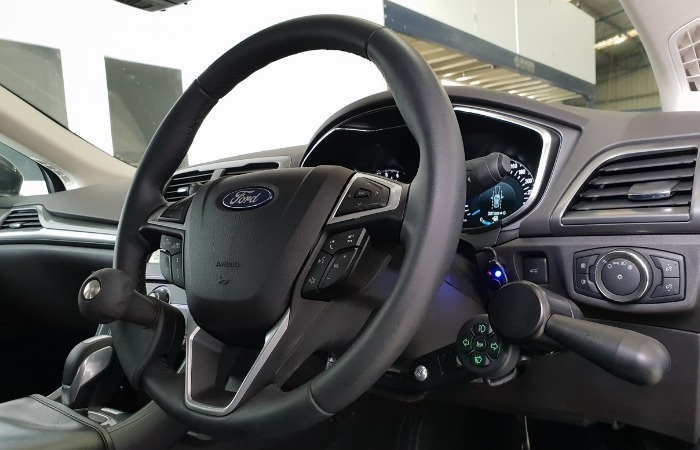 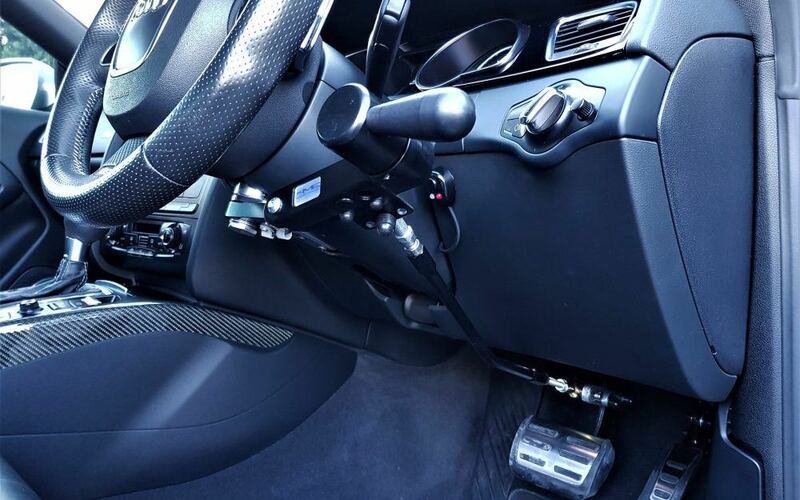 This 2018 Skoda Ford Mondeo has been fitted with Guidosimplex Electronic radial hand controls mounted right side (push to brake). 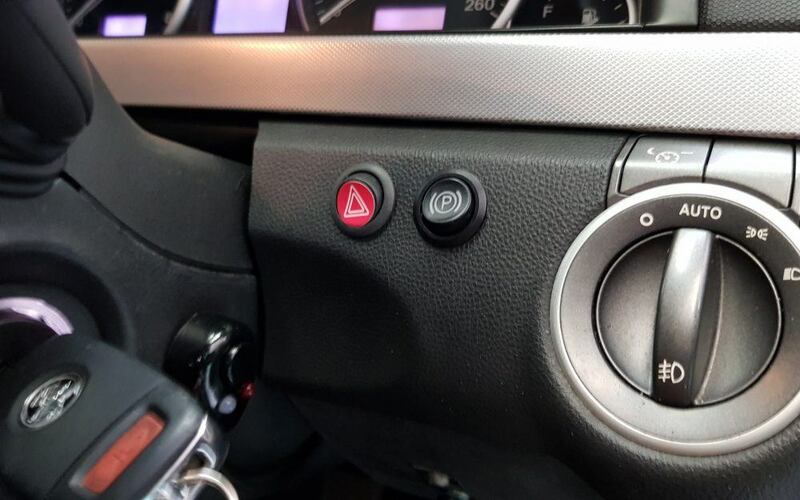 A Custom handle was manufactured for the E radial with bump switch to enable control of the Lodgesons Mini Keypad adapted to indicators high low beam, horn, wipers. 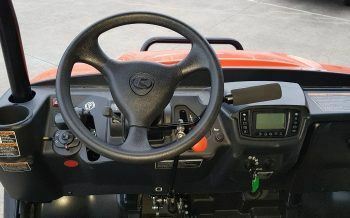 A steering aid was installed to the steering wheel. 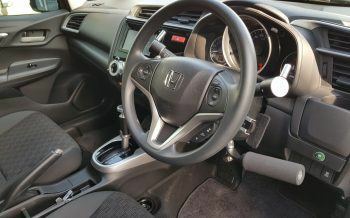 Leg room was a must so installed the hand controls as high as possible while still achieving full adjustment of the steering column. 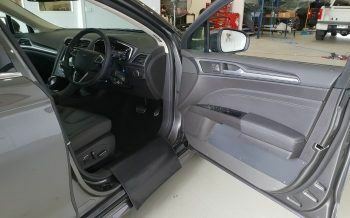 The lower sections of both the left and right door trims were modified so the client could gain closer access for transfer. 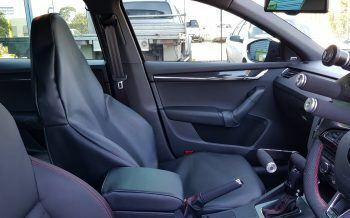 Vehicle protection was very important, we installed clear paint protection film to the rear right hand door and drivers sill . 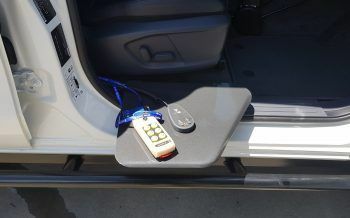 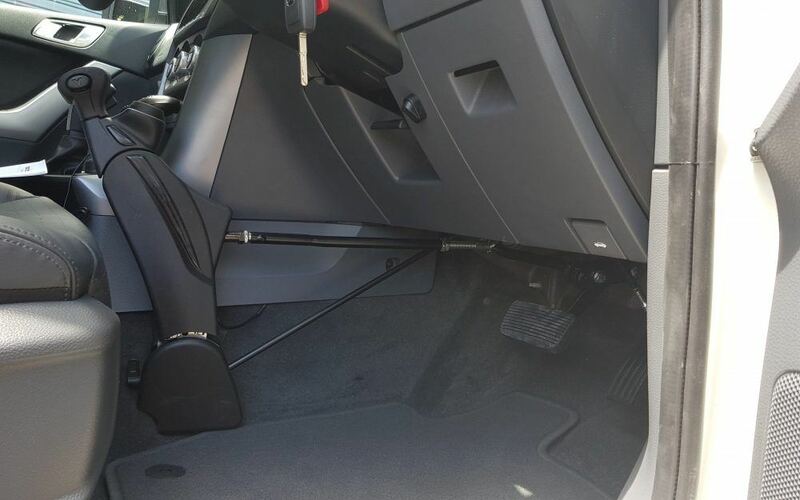 We also manufactured covers for the left hand front seat, center console lid and drives sill to prevent damage when loading and unloading wheelchair. 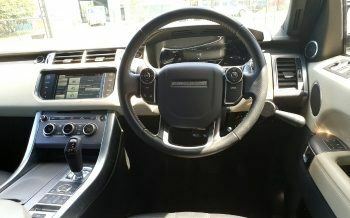 This prestige Range Rover was bought to us as the client was unimpressed with instillation’s on previous vehicles. We installed a set of Guidosimplex electronic radial hand controls while still maintaining full adjustment of the steering column as this was vital due to height differences between drivers. 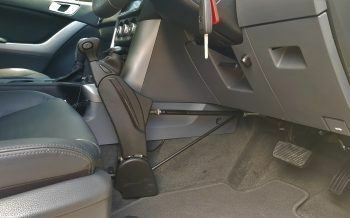 All in all the client was very happy with the instillation. 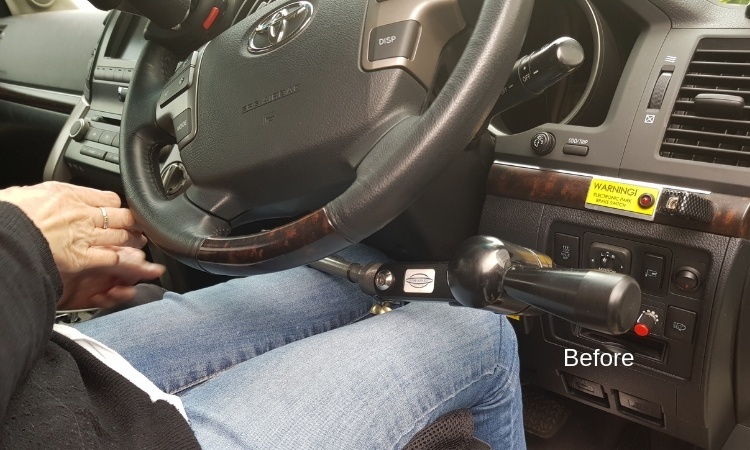 Our great client Wendy came to us in a very uncomfortable position, her hand controls had been digging into her legs for the past 5 years. 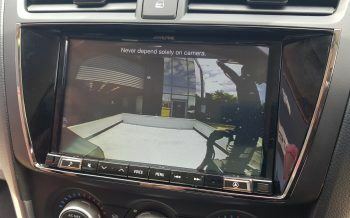 Upon inspection we noticed the controls were very low and also removable, which was a requirement when they were installed in New South Wales. The Knee airbag had also been bypassed. 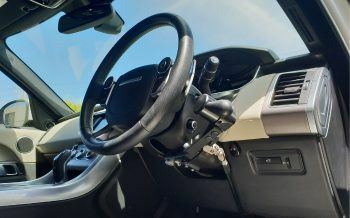 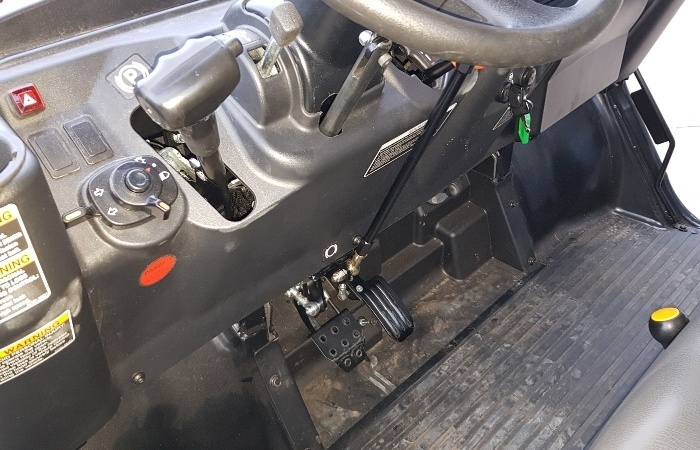 We removed the old hand controls and mounting and airbag disconnect module, manufactured a new mount for the Guidosimplex Electronic radial hand controls and ran the brake rod through the lower panel so it would no longer hinder the operation of the airbag. 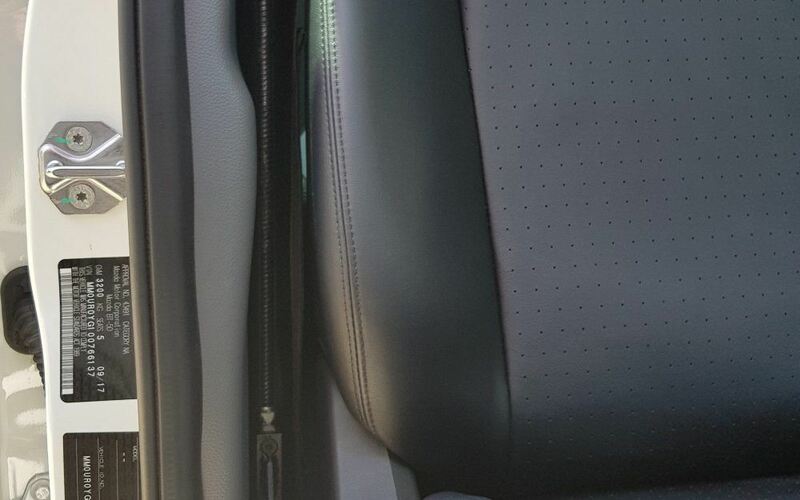 Wendy achieved a lot more leg room and a comfortable seated position, problem solved! 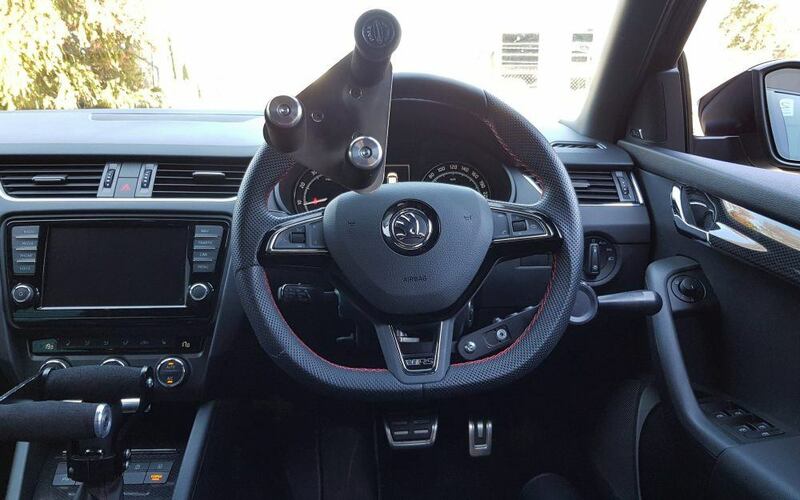 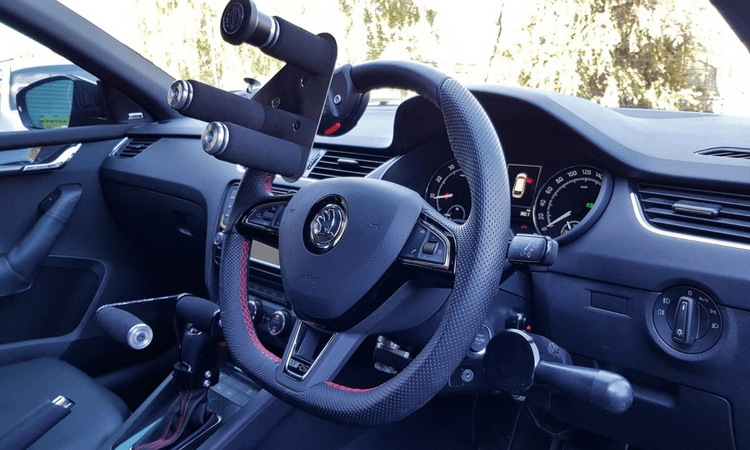 This 2017 Skoda Octavia RS has been fitted with Guidosimplex Electronic radial hand controls mounted right side (push to brake). 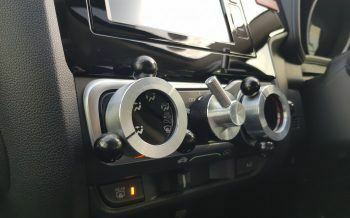 A Custom handle was manufactured for the E radial with bump switch to enable control of the Lodgesons CAN interface bleeper system adapted to indicators high low beam, horn, wipers. 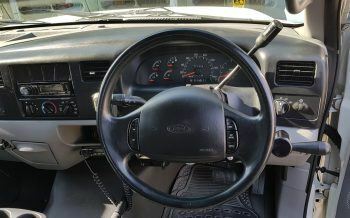 A Tri pin steering aid was installed to the steering wheel. 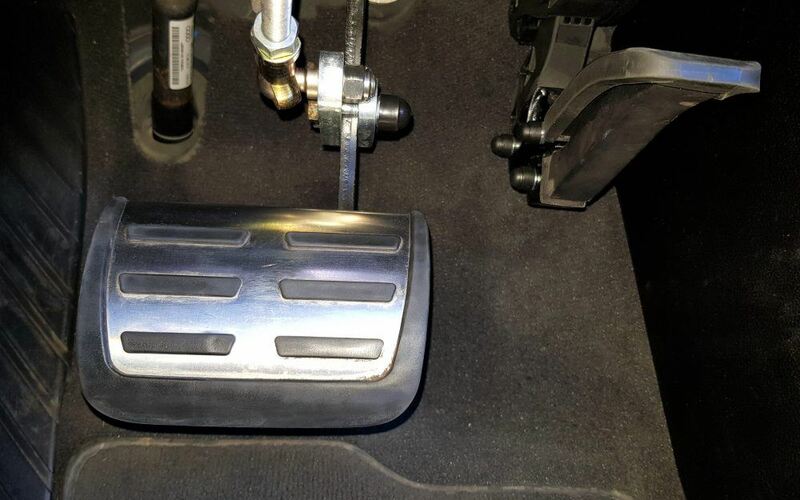 Leg room was a must so we fabricated a Custom foot plate for left side of brake pedal and modified the accelerator pedal to fold up. 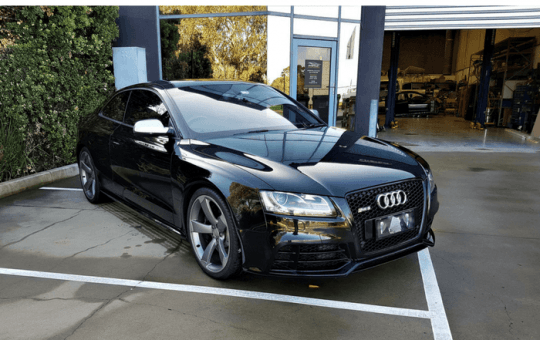 Vehicle protection was very important, we installed clear paint protection film to both right hand doors , drivers sill and rear bumper. 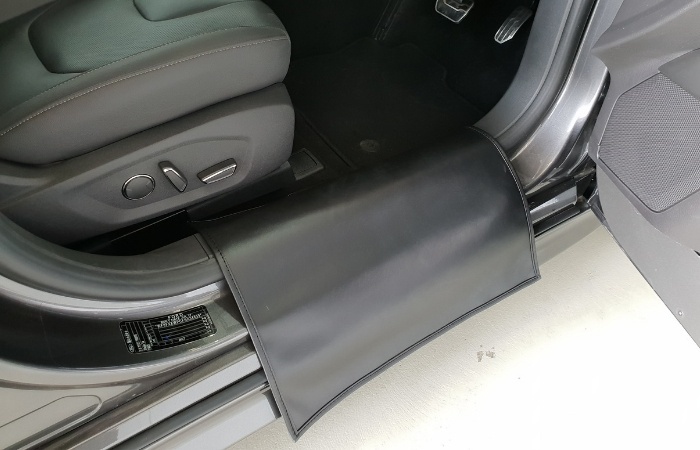 We also manufactured covers for the left hand front seat, center console lid and drives sill to prevent damage when loading and unloading wheelchair. A well equipped vehicle designed to go anywhere. 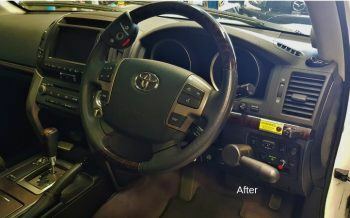 This vehicle was a fantastic challenge, and the end result speaks for itself. 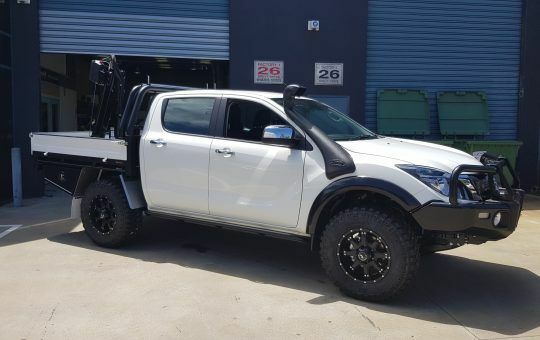 This Truck will go wherever it is taken!! 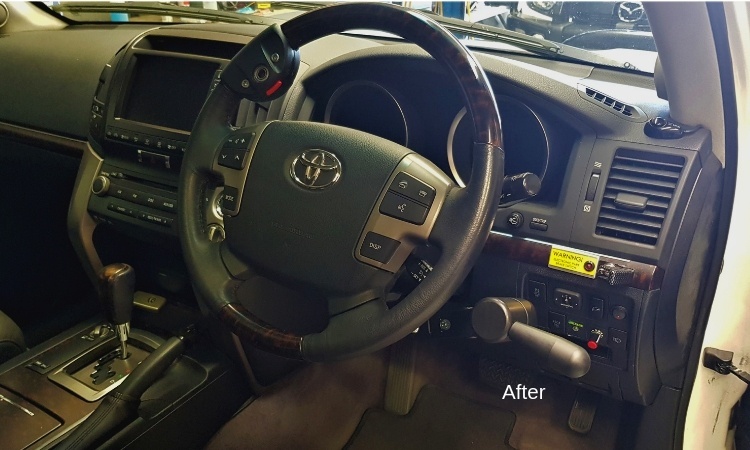 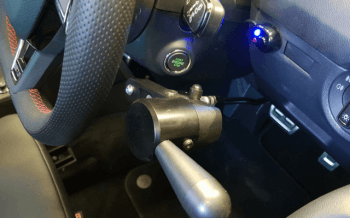 The vehicle was fitted Veigel Push pull hand control with a 5 way switch we integrated to replicate the functions of the left steering column stalk. 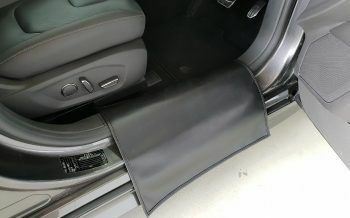 we also fabricated a custom tunnel mount to make sure we got the control in the clients desired position. 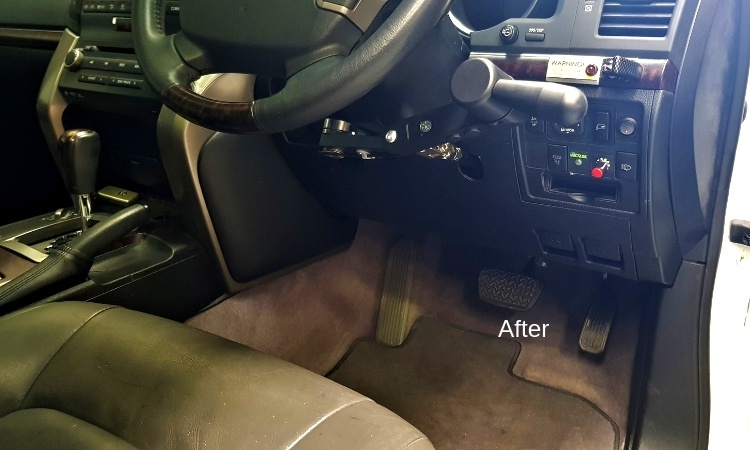 We then installed electric tip up plates to the left and right hand front seating positions, there was limited space between the B pillar and the seat. 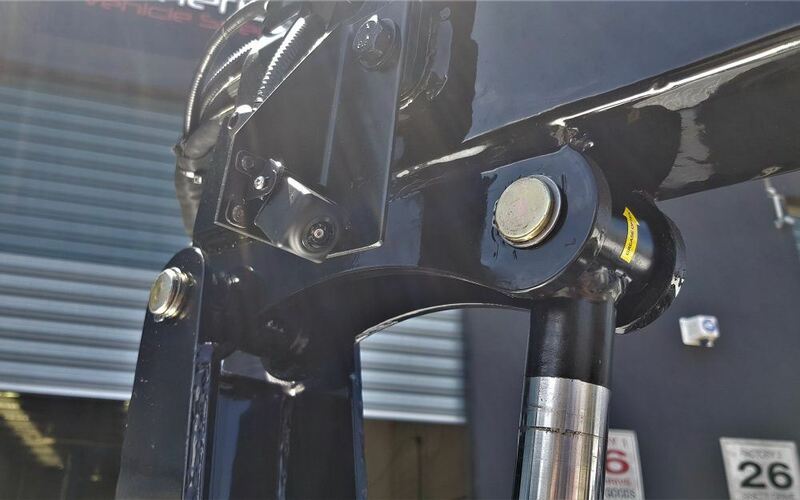 we worked around the challenges and fabricated some custom mounts for the lifts and also upgraded the motors to increase the weight carrying capacity. 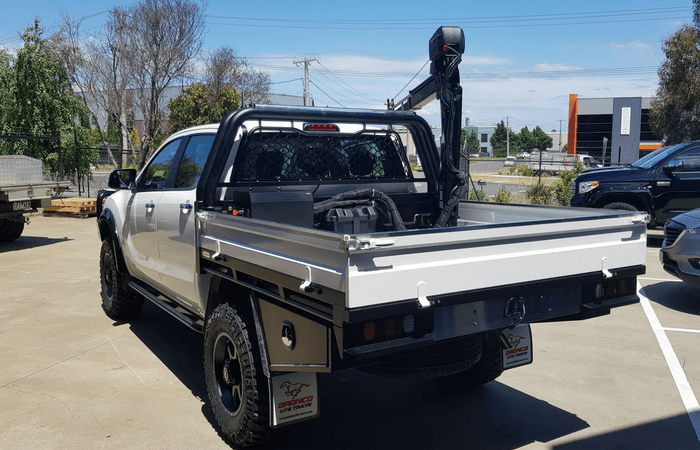 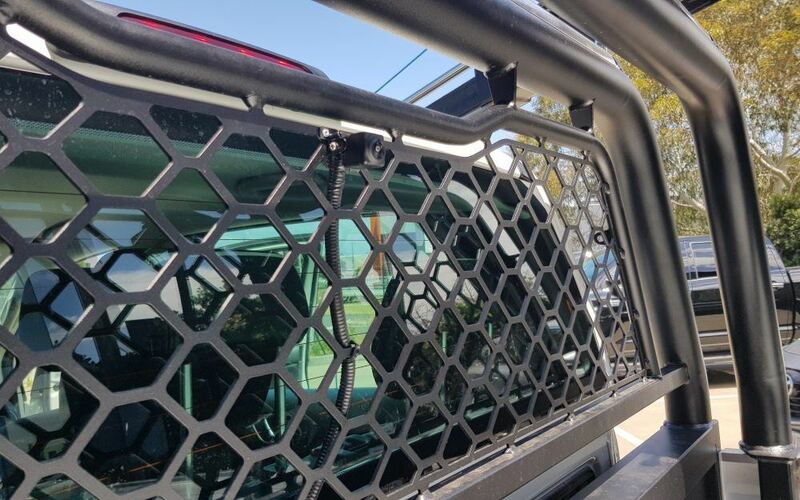 The vehicle then received its modifications on the rear, the factory tub was removed and we installed a Bronco steel ute tray. This provided a great base for the instillation of the Healy Quicklift crane with remote winch we fabricated some custom brackets, mounted all the hydraulic controls to the headboard and wired in a second battery with management system in to the tray to run the crane set up. 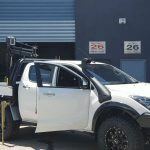 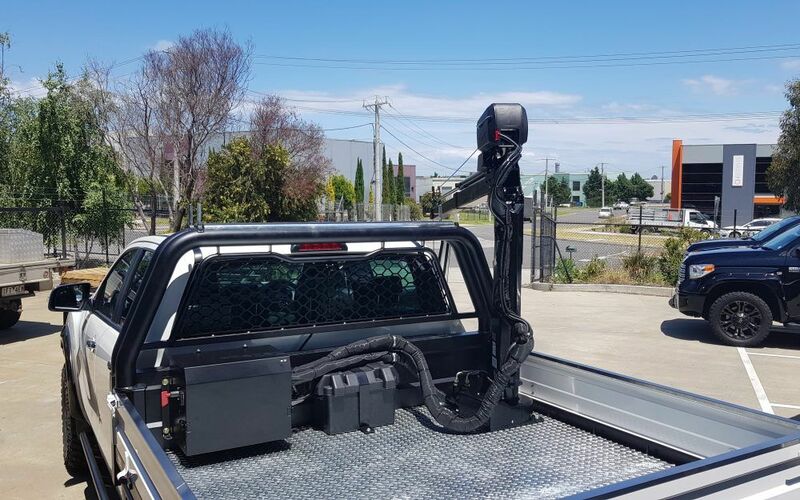 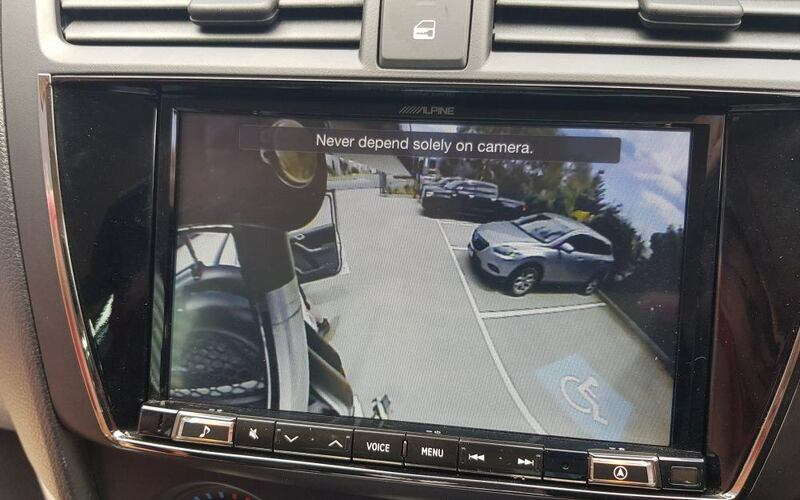 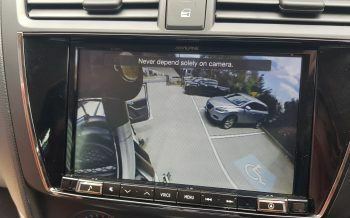 We also installed a Camera monitoring system that is affixed to both the Ute cargo area and on the crane boom itself, these additional cameras were integrated into the factory touch screen so the winch and crane could be operated safely from the drivers seat by switching between camera views. 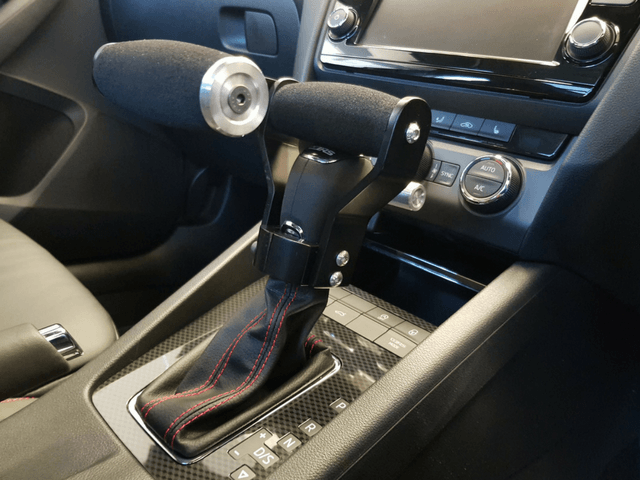 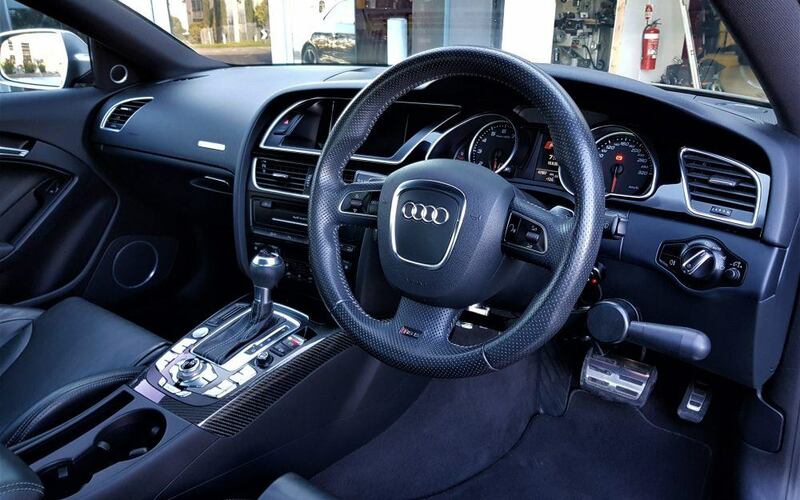 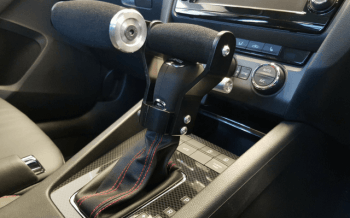 This 2013 Audi RS5 has been fitted with a Guidosimplex electronic hand control that integrates into the vehicles factory fly by wire accelerator control. 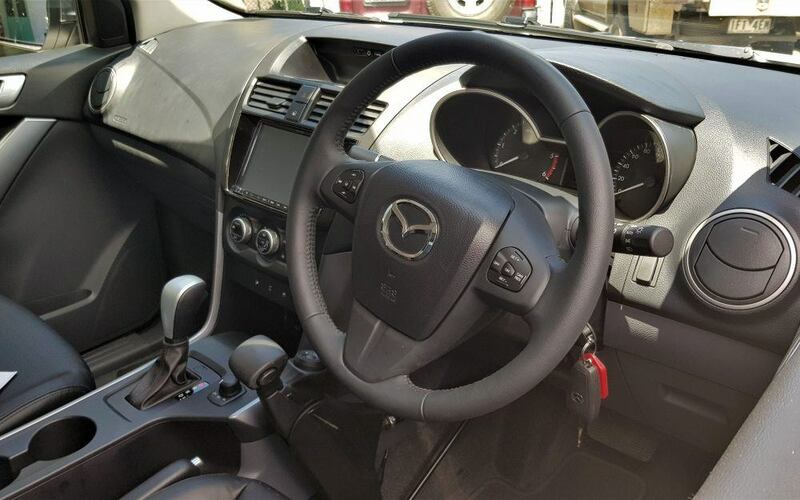 These controls have been installed and customized to achieve the maximum amount of leg room under the steering column which gives more leg location options whilee driving and also creates more space for transfer. 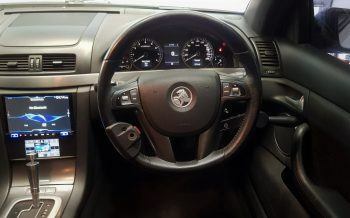 This Commodore has been fitted with a Guidosimplex electronic hand control that integrates into the vehicles factory fly by wire accelerator control. 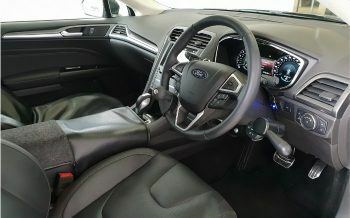 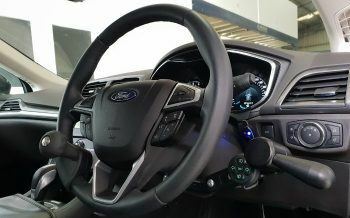 These controls have been installed and customized to achieve the maximum amount of leg room under the steering column which gives more leg location options while driving and also creates more space for transfer. 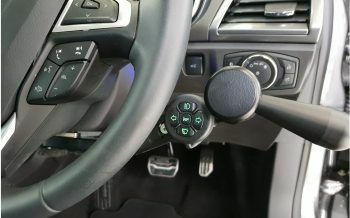 We also installed a remote start kit and electric handbrake so these functions can be performed at the push of a button. 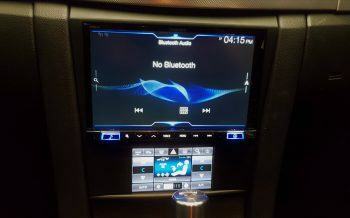 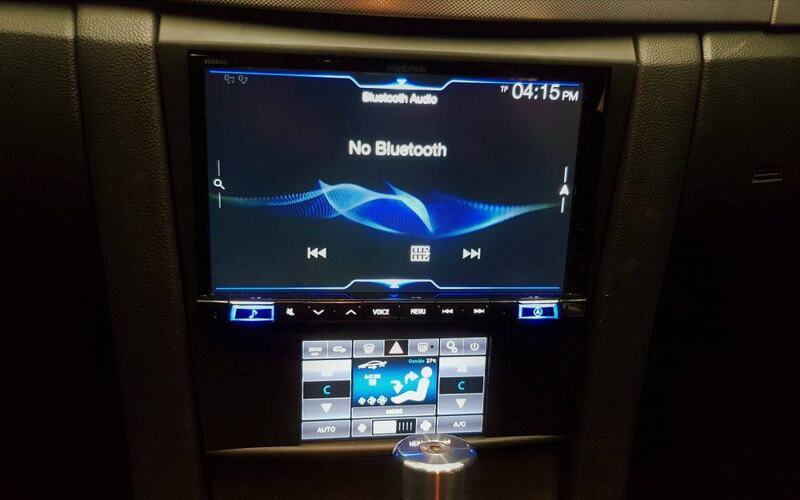 To ease the operation of both the stereo and climate control, an Alpine Touch screen head unit was installed with an integrated touch screen climate control panel. 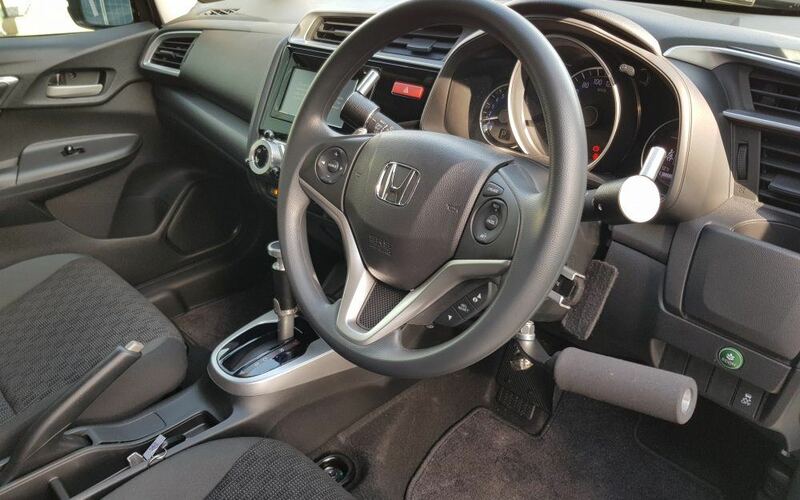 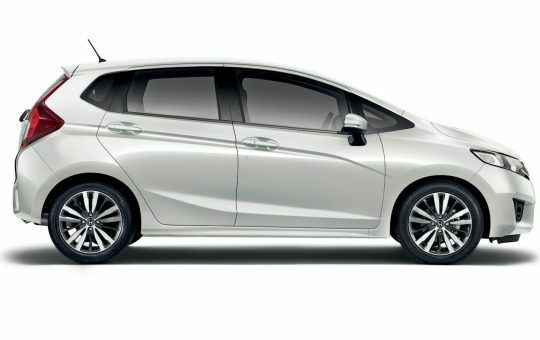 This little Honda Jazz was fitted with mechanical Push Pat hand controls mounted to right side of steering column. 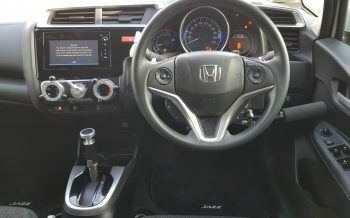 Billet adaptions were made for both the headlight and wiper switches and also the heater controls to simplify their operation. 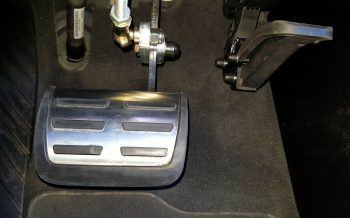 A Custom foot plate for left side of brake pedal and modification for fold up accelerator pedal were also required to maximise available leg room. 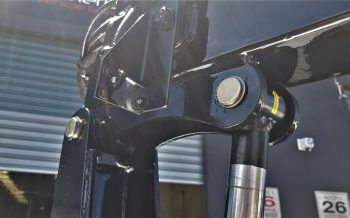 Small spacers were installed to the sun-visors to assist with operation. The car was lowered 50mm and the right side of the drivers seat cushion was de bolstered to make for an easier transfer. 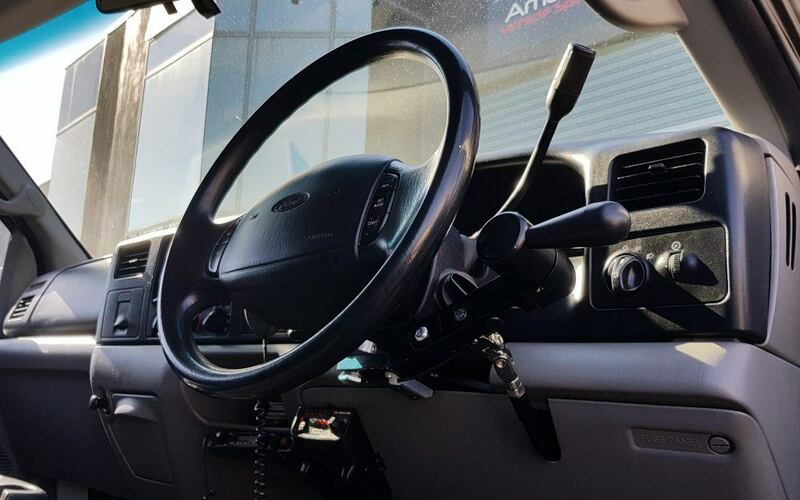 I’m an experienced driver with quadriplegia, and for over 30 years I’ve had several cars adapted for my use. 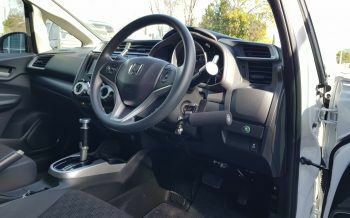 Ryan’s work on my new Honda has been by far the best of them all. 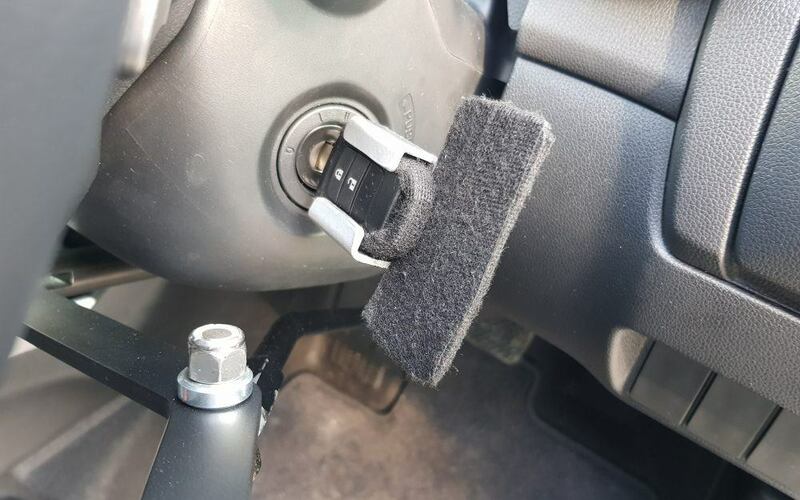 He listened carefully and came up with a classy and efficient set of adaptations which are a pleasure to look at and easy to use. He has furthermore been unfailingly flexible, courteous and patient, making time to ensure each adaptation worked well for me. 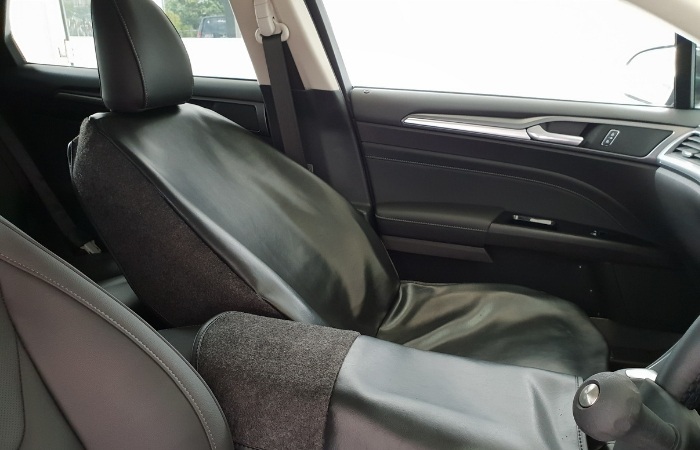 Five star recommendation! 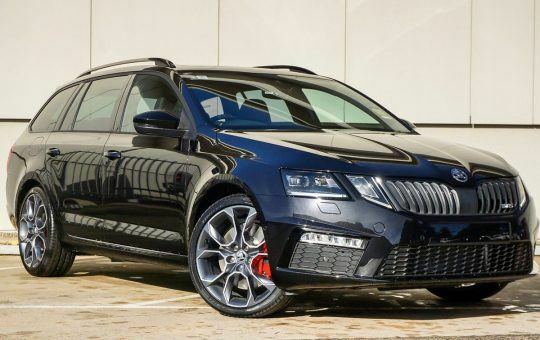 I had Ryan at Independence Automotive adapt my Skoda Octavia RS. 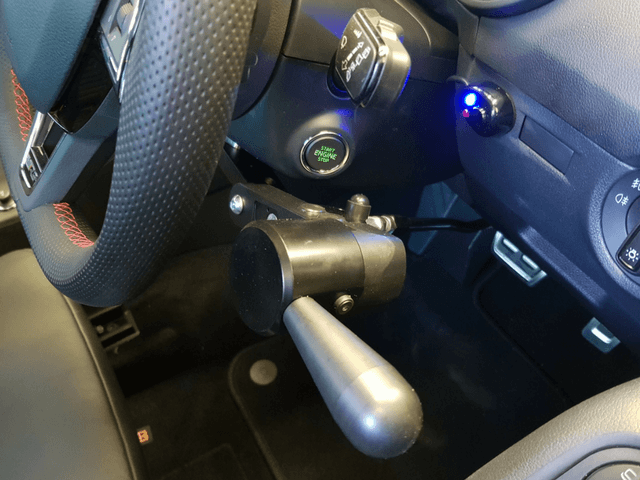 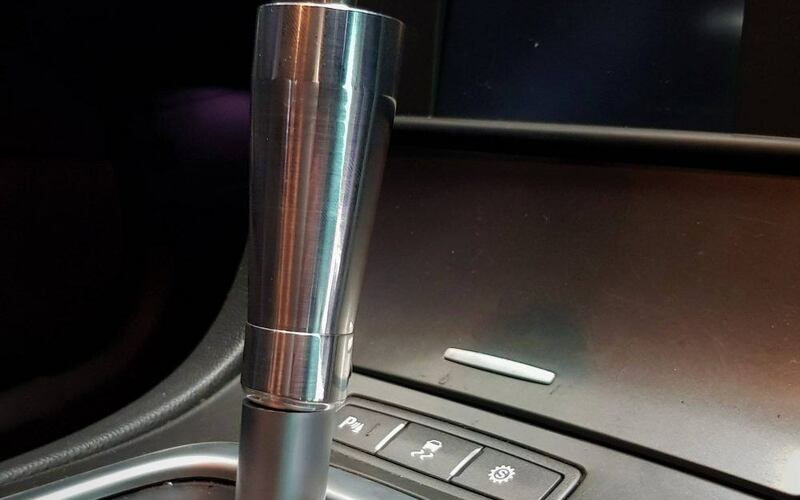 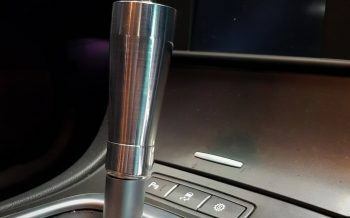 I was unsure and a bit hesitant on how modifications were going to be adapted for the button on the gear shift and with the e-radial hand controls. 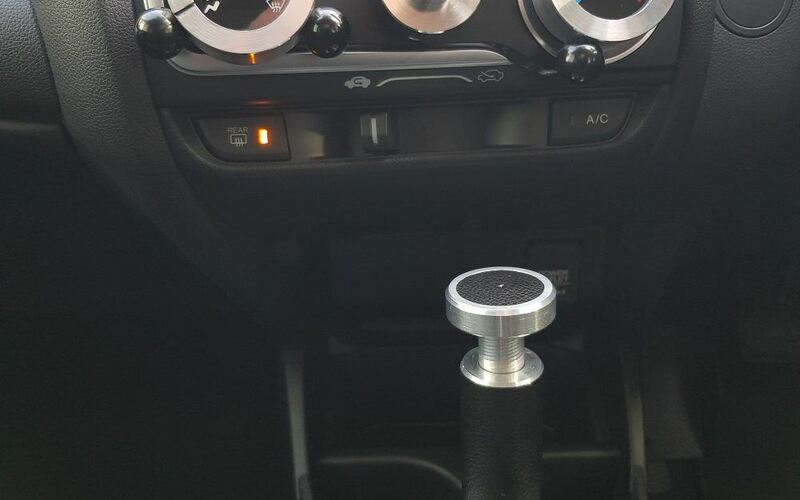 He exceeded my expectations. The lever mechanism for the gear lever works well and he went the extra step for relocating the electric tailgate button to a place I could reach, better than factory standard. 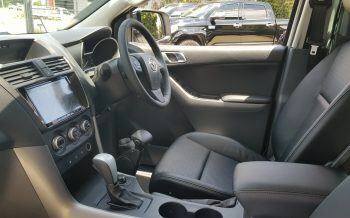 Thank you for the extensive modifications to my Mazda BT50. The vehicle works great and dealing with your team of technicians and yourself has been very easy, and you have welcomed my ideas of additional modifications. 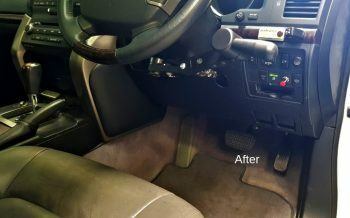 Your quality of work is excellent and I am very happy with the end result. 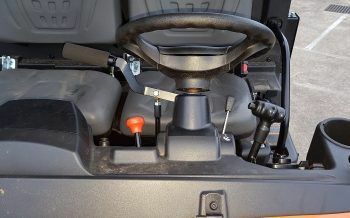 With the aid of the side lifts, crane and hand controls, I am very independent. The modifications have made my day to day life much easier, and allows me to return to the things that my family and I love to do, whether it’s going for a drive or to our favourite camping spots, this is now possible. 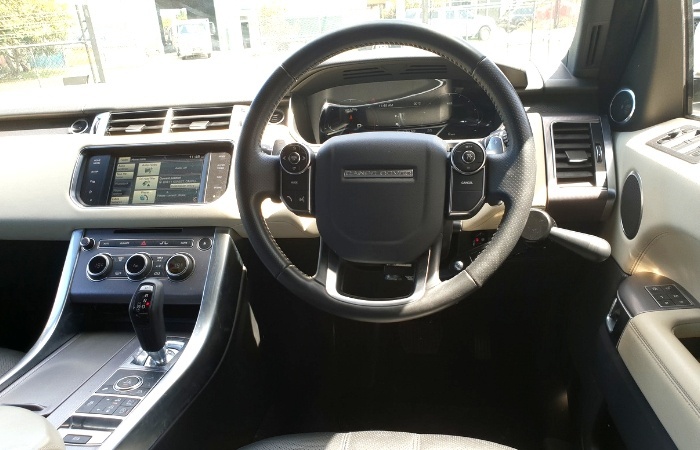 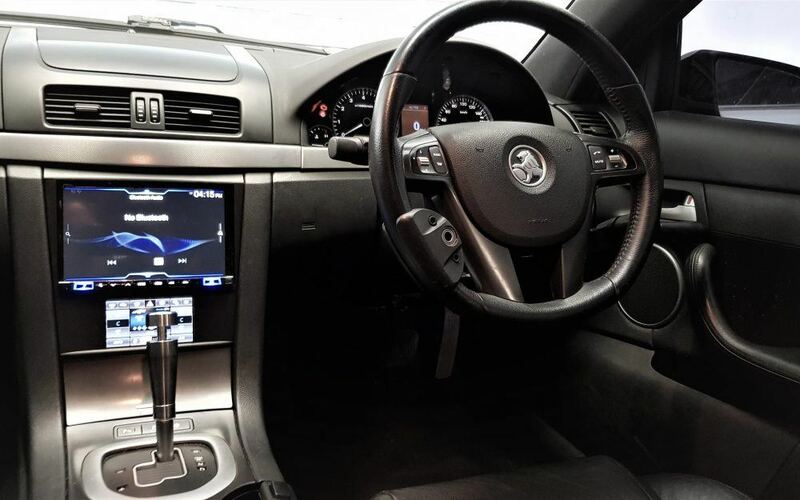 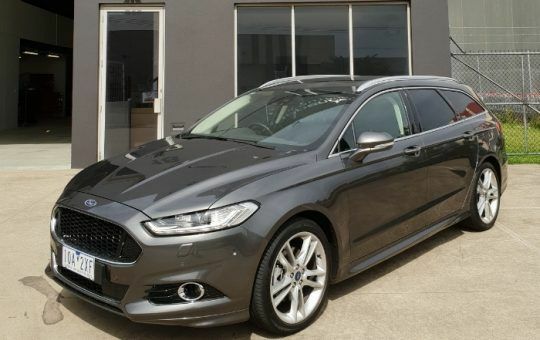 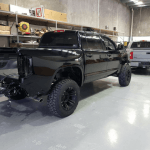 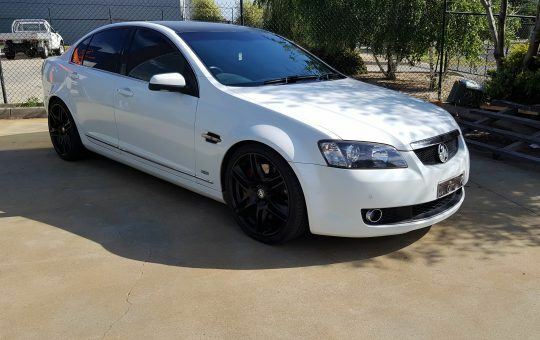 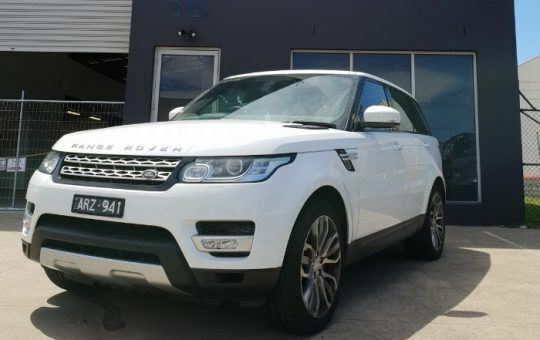 Independence Automotive is a Melbourne company focused on supplying the Australian public with quality driver and vehicle adaptions, as well as all the after sales service you require for your on going vehicle needs. 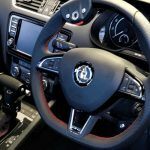 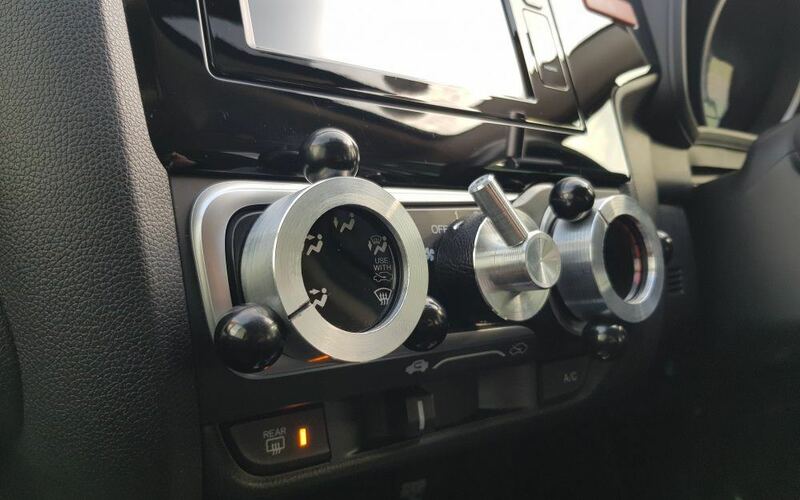 In many cases Independence Automotive can manufacture custom components to enable use of a wide range of controls in your vehicle, we can also assist with a range of options to help you to transfer in and out of the vehicle.